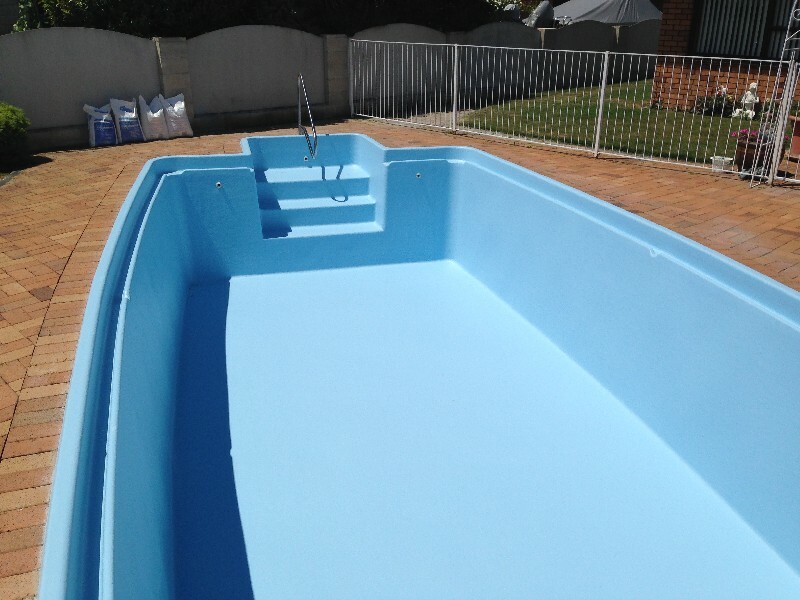 While we are specialists in building Fibreglass pools new and from scratch, the work we find most rewarding is completely refurbishing old pools. We'll take your concrete or tile pool and put a layer of fibreglass into it, ensuring a modern finish without needing to go to the expense of getting a new pool. So if your old pool is starting to get damaged, crack, or wear or tear, give a thought to a Tru-Tech refurbishment today.